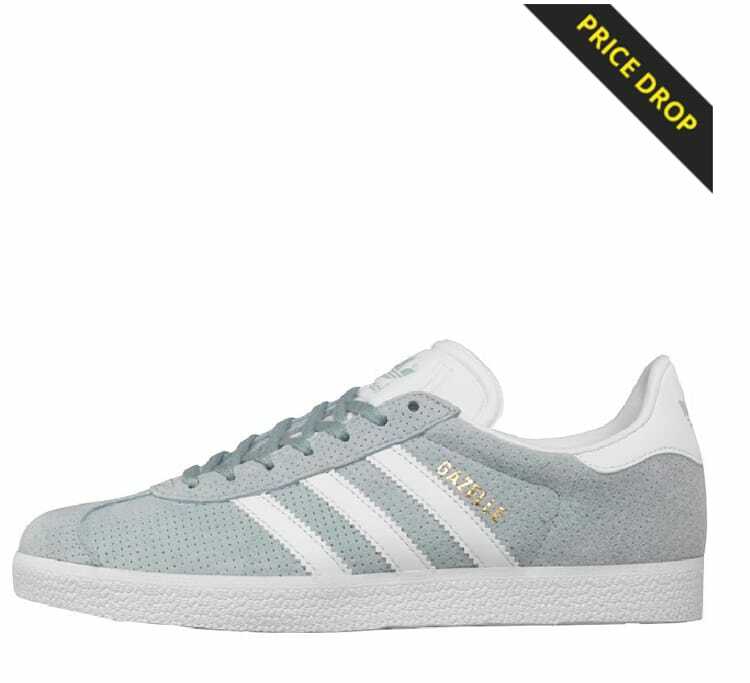 We first saw up to 75% off hundreds of items last week, now MandM Direct has launched their HUGE Black Friday Deals Week and this event has loads of price drops on trainers. 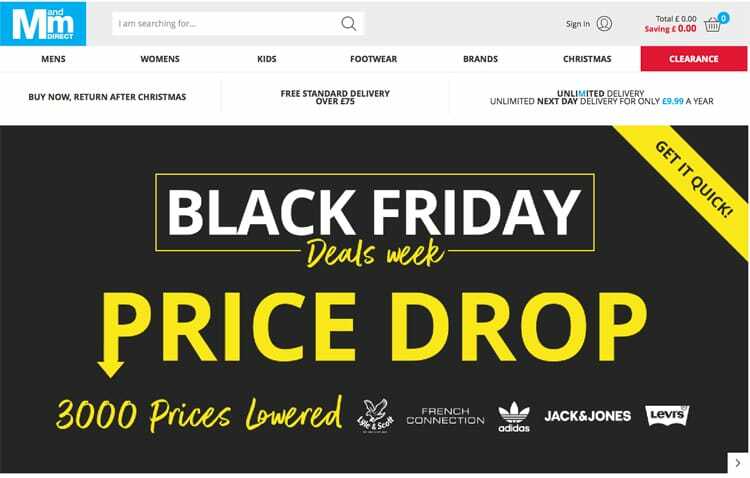 In total across all trainers and sportswear, there’s over 3000 price drops, and the discounts run deep, as you can see online at the MandM Direct Black Friday deals page. 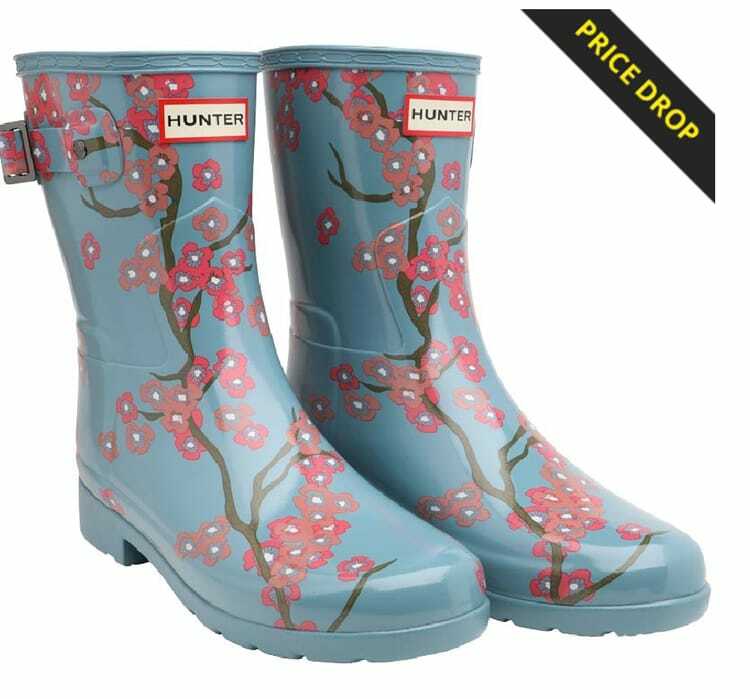 The sale on ladies trainers, sportwear and even Hunter Wellington Boots can be seen here. 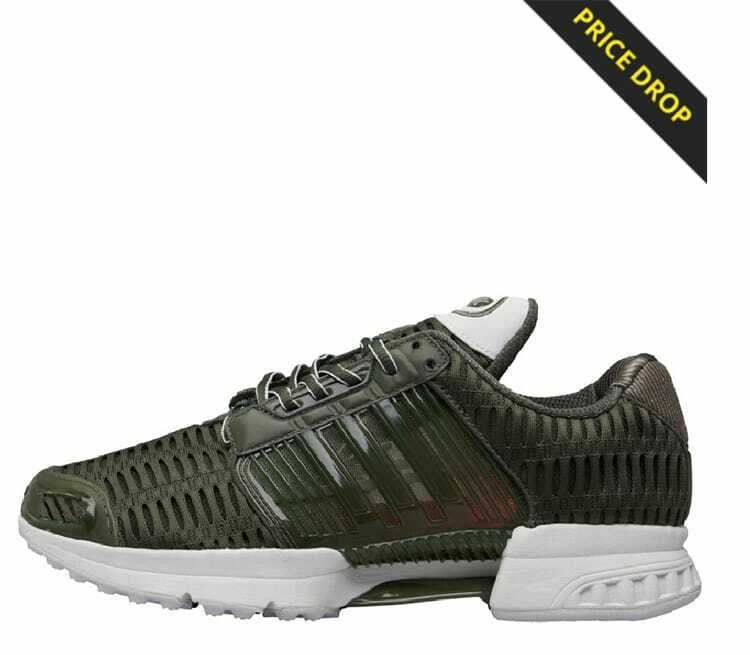 Men have a huge range of deals to choose from with some trainers selling super fast, like these adidas Originals Mens Climacool 1 Trainers reduced from £94.99 to £39.99. See over 3000 Black Friday price drops with up to 75% off the biggest brands for kids and adults online at MandM Direct.